Exe-Calibre Dragon Boat Club is a Sports Club from Exeter, Devon. A date for your diaries, the fastest crews in the UK will be coming to Exeter on Sunday 10th June 2018. 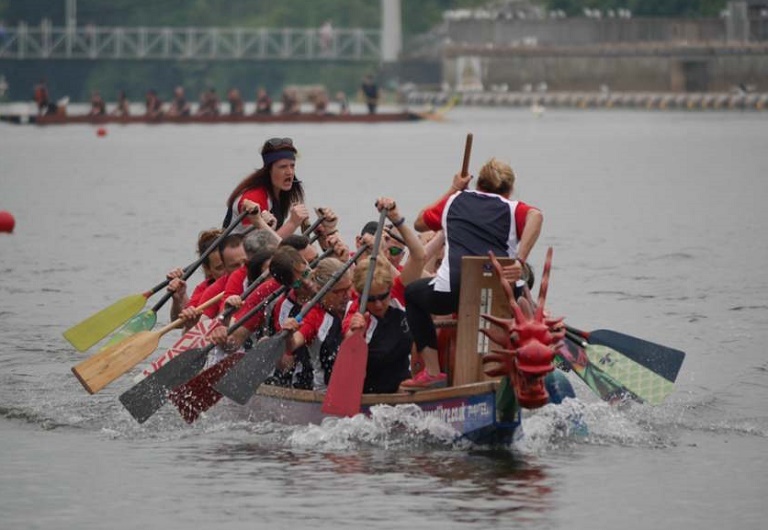 We are now inviting entries to the 2017 Charity Dragon Boat Regatta at Exeter Quayside. Click the link on the left for more information and an entry form.